Global Logistics Management | Cambridge International Systems, Inc.
Cambridge deploys mature logistics, procurement, and management practices that allow you to recognize cost and time efficiencies. Our team provides a full range of logistics management services including receipt, warehousing, inventory management, packaging, shipment, disposal, and integration. We ensure that you have the right materials and personnel at the right times and in the right locations by identifying and implementing process improvements and risk mitigation strategies. To achieve timeliness and accuracy across all systems and components, we ensure that operations are defined, repeatable, efficient, continuously monitored, and measured in accordance with the highest safety standards. Cambridge personnel support all industrial warehouse functions including receipt, storage, packing, shipment, and integration of customer hardware and software. 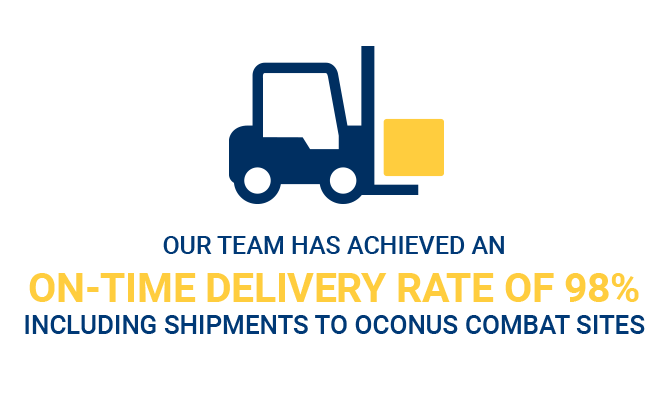 On current projects our team has achieved an on-time delivery rate of 98%, including shipments to OCONUS combat sites. 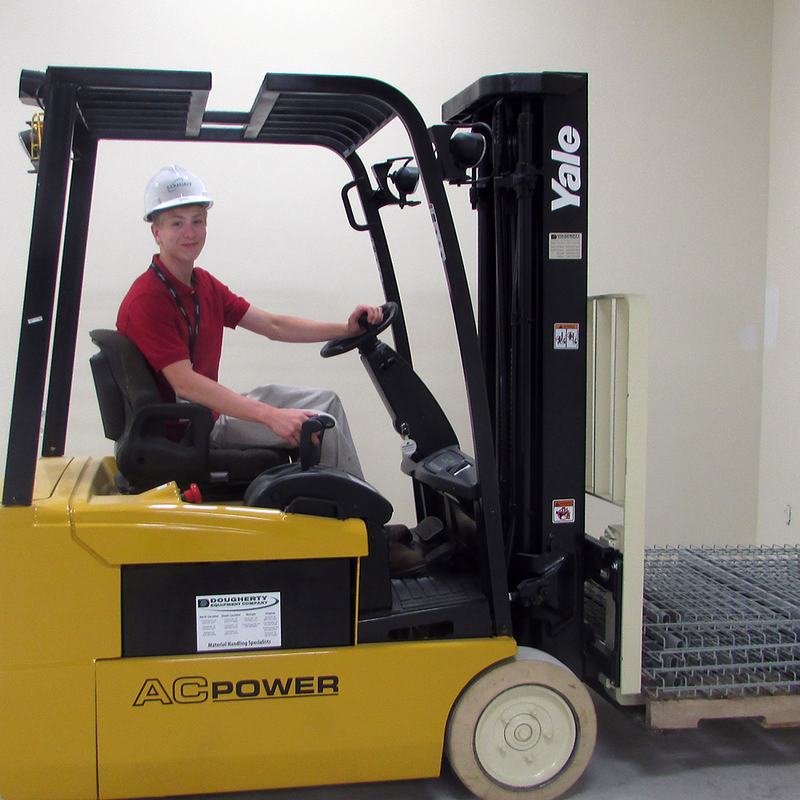 Cambridge personnel offer exceptional inventory management services. On a current project we maintain an inventory of over 15,000 units with more than 500 different specialized IT products, and on another project we manage over 50,000-unit orders per year. We have sustained a six-year 100% inventory accuracy rate throughout the project. Explore the latest Cambridge Global Logistics Management case studies.